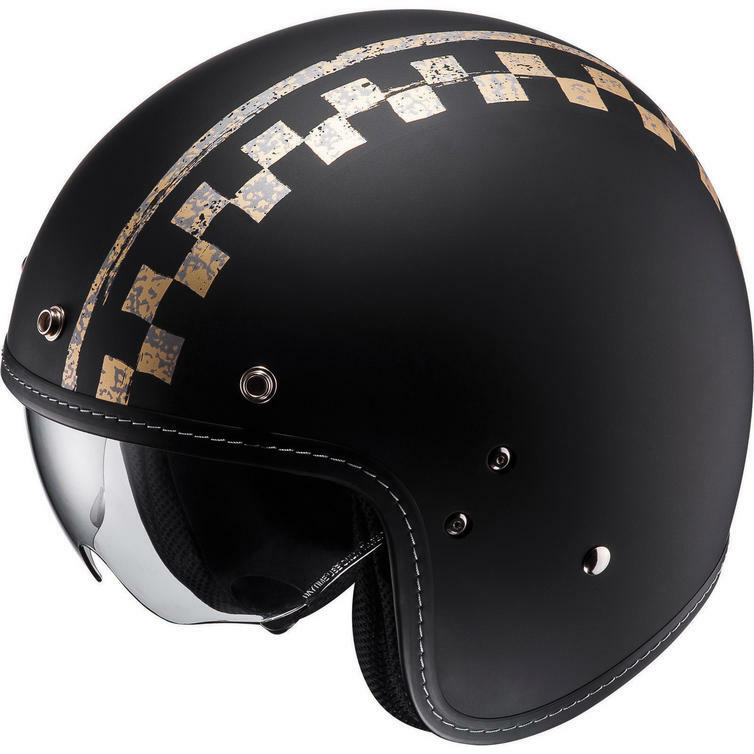 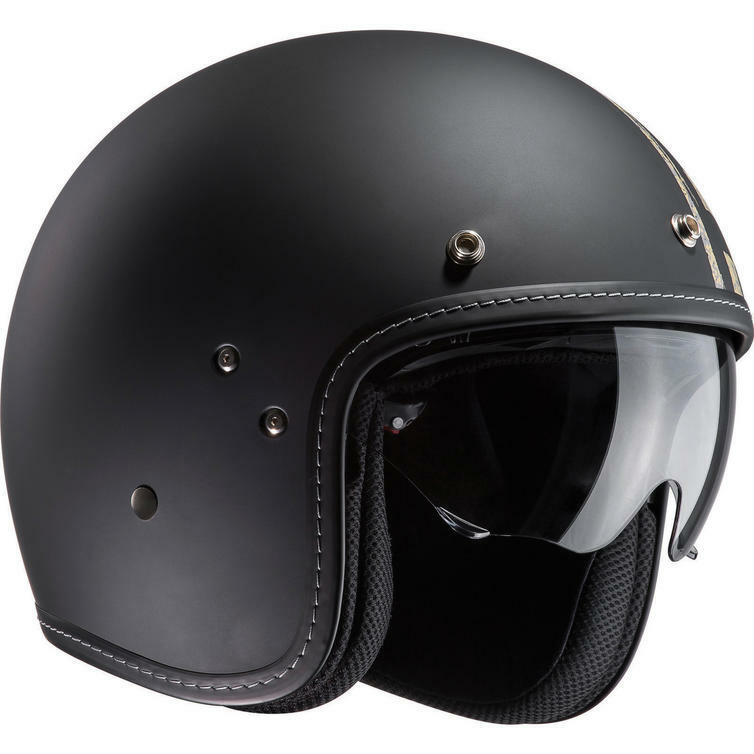 The HJC FG-70S Burnout Open Face Motorcycle Helmet is part of the latest HJC collection. 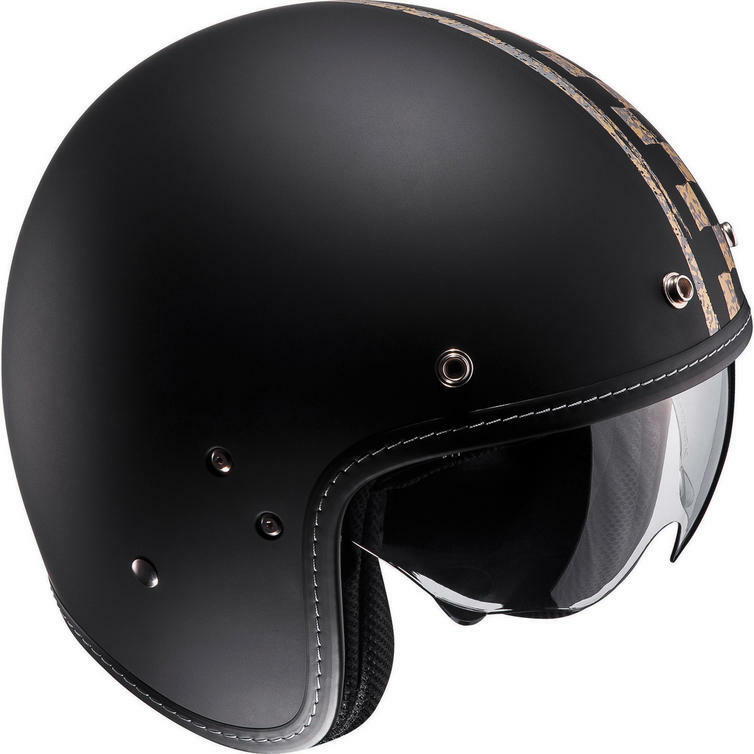 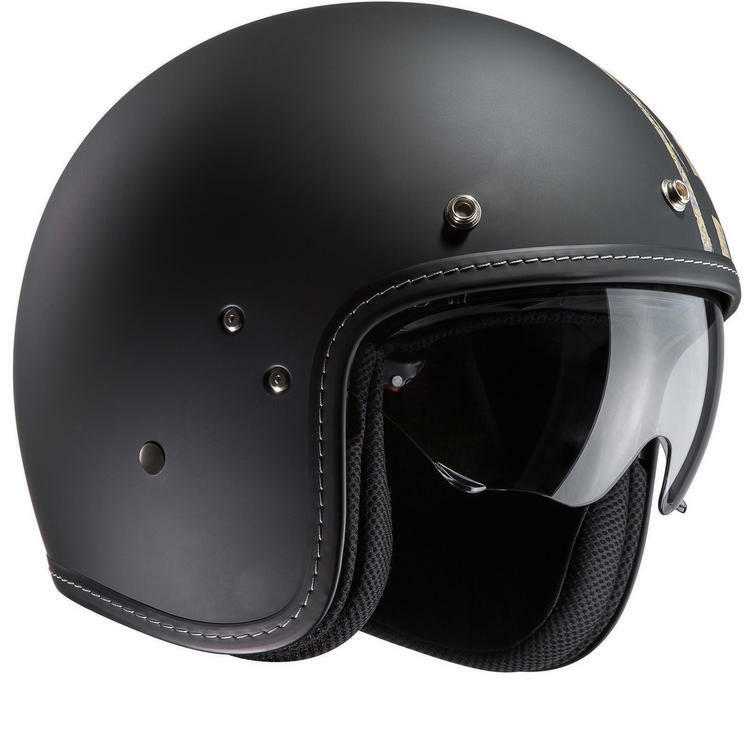 The FG-70S Burnout motorbike helmet sports classic style that doesn't come at the expense of functionality. 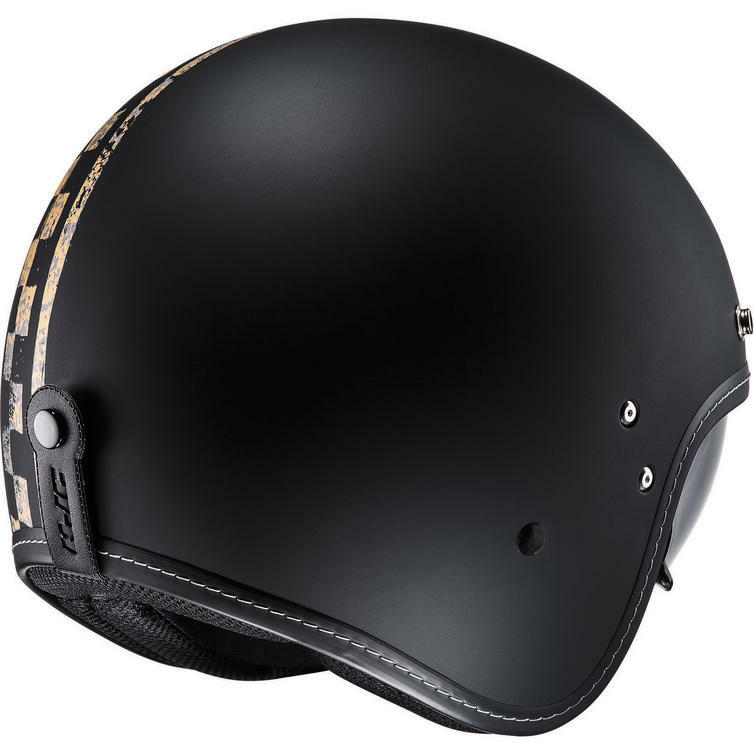 Built for the urban jungle, this bike lid offers a perfect blend of lightness and superior comfort. 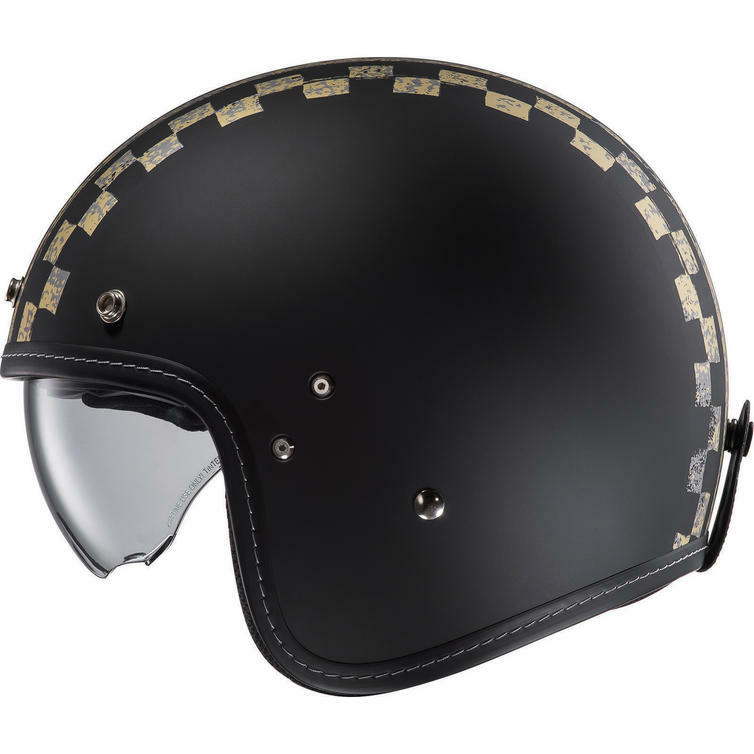 The Advanced Kevlar and Fiberglass Matrix Composite Weave Shell, the interchangeable cheek pads and the dual-density EPS liner all contribute to creating the ultimate classic open face helmet.